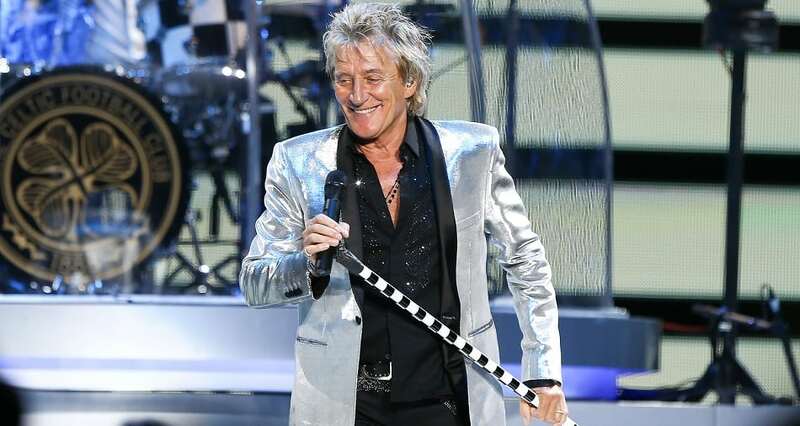 At 73 years of age, Rod Stewart is a rock icon. Stewart is one of the best-selling music artists of all time, he has sold over 100 million records worldwide. How does he fit into the wedding scenario? Well, believe it or not, he is good friends with Prince Charles who is Prince Harry’s father. Unfortunately, he wasn’t invited to the wedding.